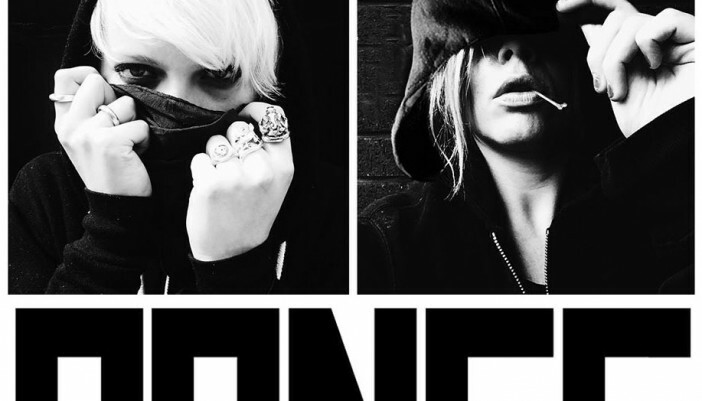 This week’s Artist of The Week is BONES, chosen by FMS Magazine. Their track ‘Pretty Waste’ has been featured in the trailer of season 3 of Orange is the new black which means they may well soon become a household name. ‘Pretty Waste’ blends rock instrumentals with techno rhythms to create a chugging, heavy-hitting anthem.